➡ See below the complete range of 3M Cold Shrink Cable Terminations suitable to terminate MV HV Power Cables from the 3M 7600-T-3W range. 3M Cold Shrink QTIII 7600T-W series cable terminations to connect medium/high voltage 3 core shielded power cables – all 3M QTIII cold shrink terminations are manufactured by 3M from silicone rubber and include breakout boot and re-jacketing sleeve assembly. 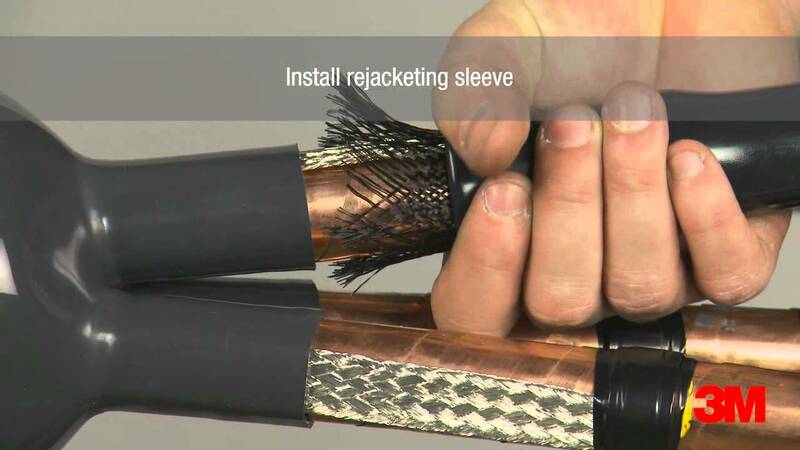 ➡ 3M 7600-T-3W Cold Shrink Cable Terminations use re-jacketing sleeves to reduce sliding friction and deliver the silicone rubber Cold Shrink tube onto the cable phase metallic shielding of the MV HV cable. ➡ 3M 7600-T-3W Cold Shrink Cable Terminations are designed to terminate and connect both copper wire screen and copper tape screen cables on medium/high voltage power systems, switchgear and substations, includes 11kV and 33kV 3 core and single core cables (XLPE EPR). The following table enables the specification and selection of 3M 7600-S-3W Cold Shrink Cable Terminations in accordance with IEC, JIS and AEIC specifications and medium/high voltage classifications as follows: 3.3kV, 5kV, 6.6kV, 8.7kV, 10kV, 15kV, 20kV and 25/28kV. ➡ Visit Cold Shrink Joints for further information about the 3M Electrical ranges of jointing and splicing products for LV MV HV cables. 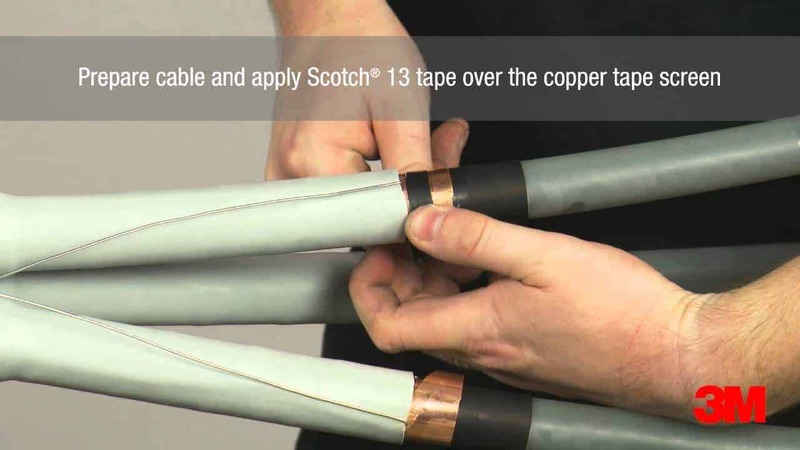 Learn more about 3M Scotchcast Resins & Scotchcast Cable Joints for reliable jointing, connection and repair of LV Low Voltage cables.